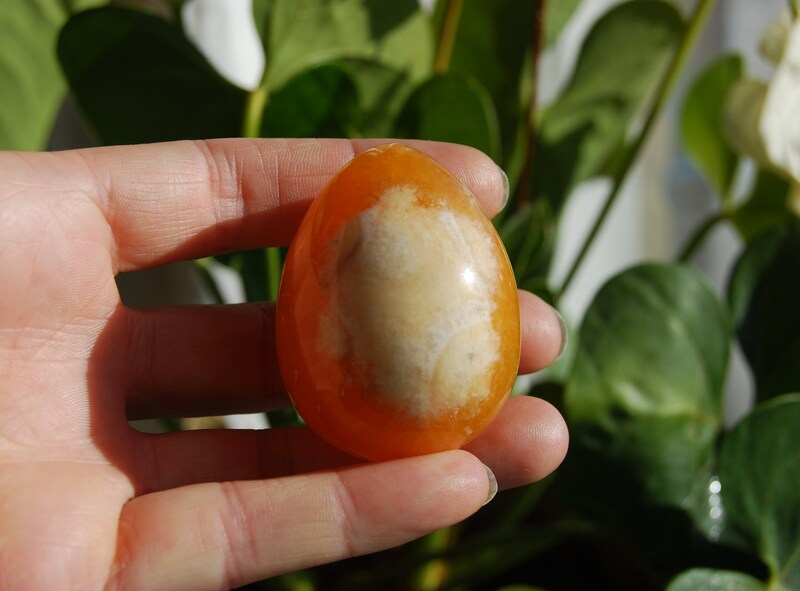 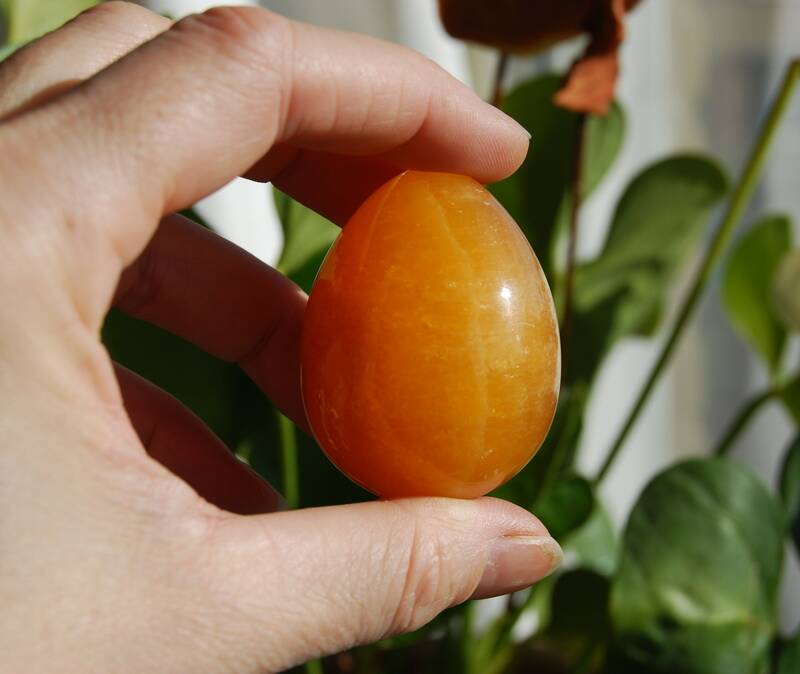 This is a orange Agate egg. 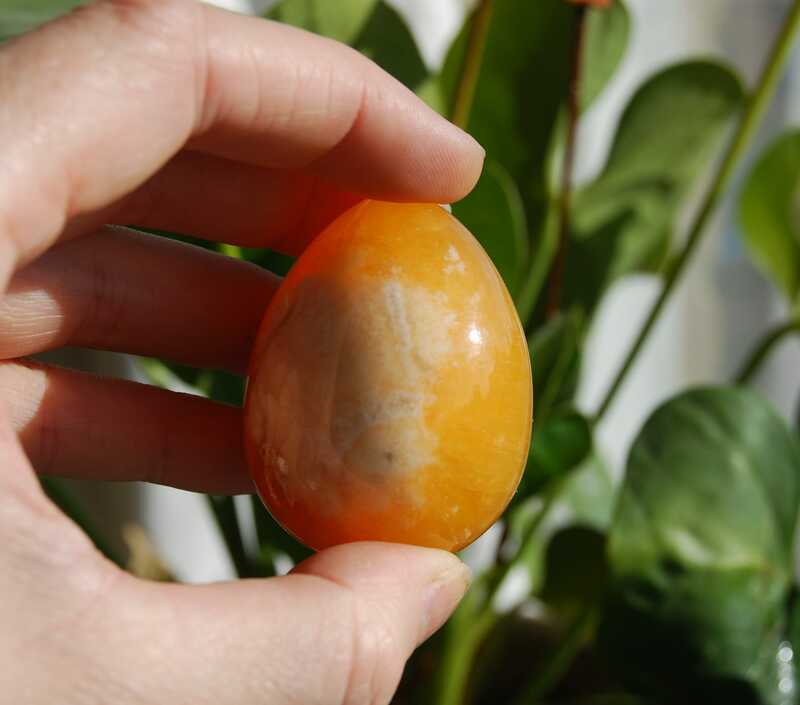 You will receive the stone that is in the pictures. 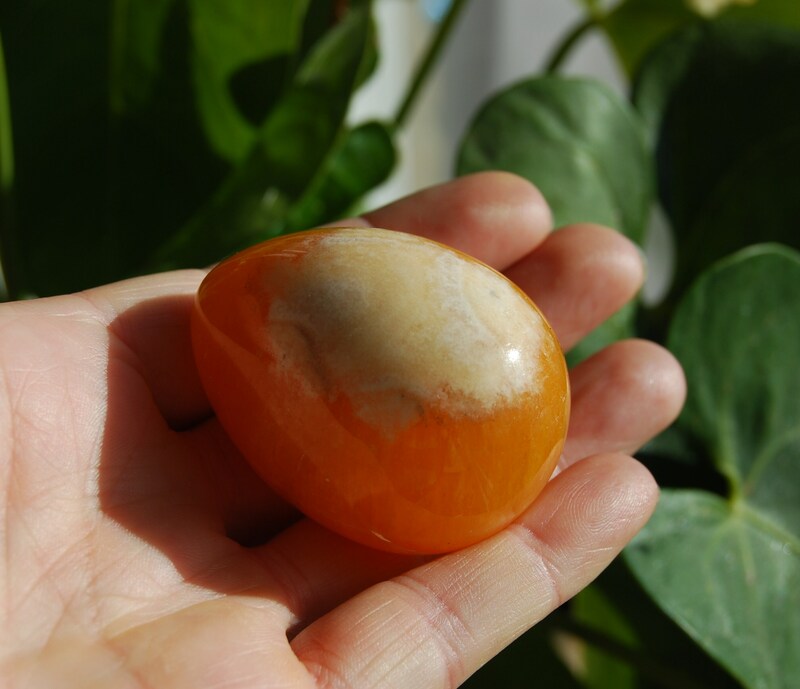 Orange Agate awakens one’s inherent talents and produces inspiration from spiritual worlds. 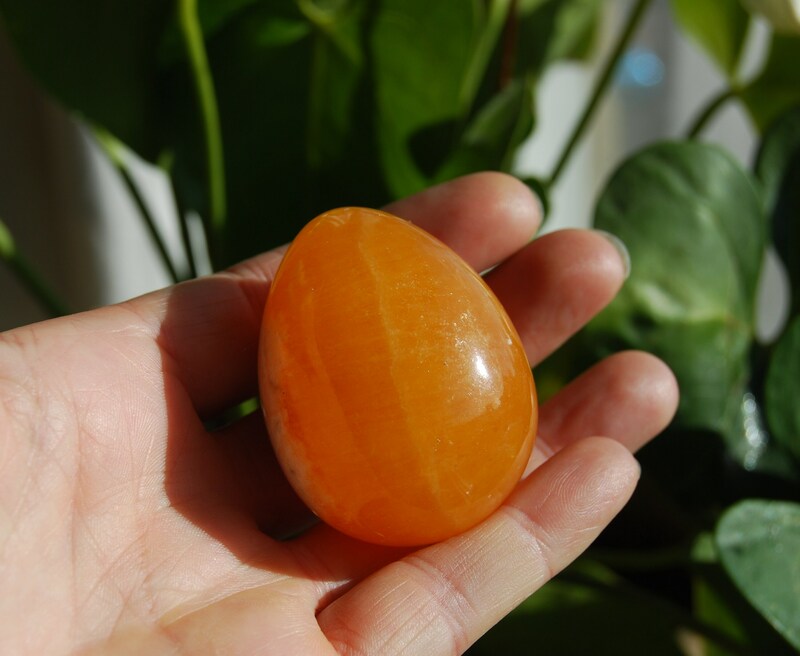 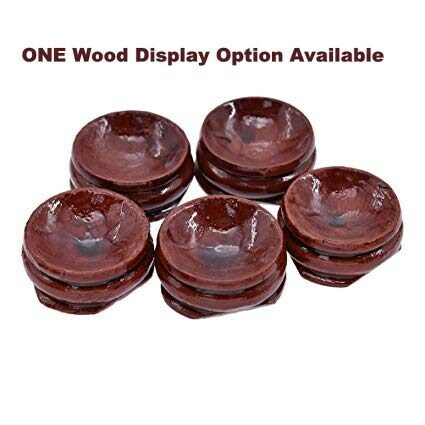 Protects against fear and helps to banish sorrow from the emotional structure. 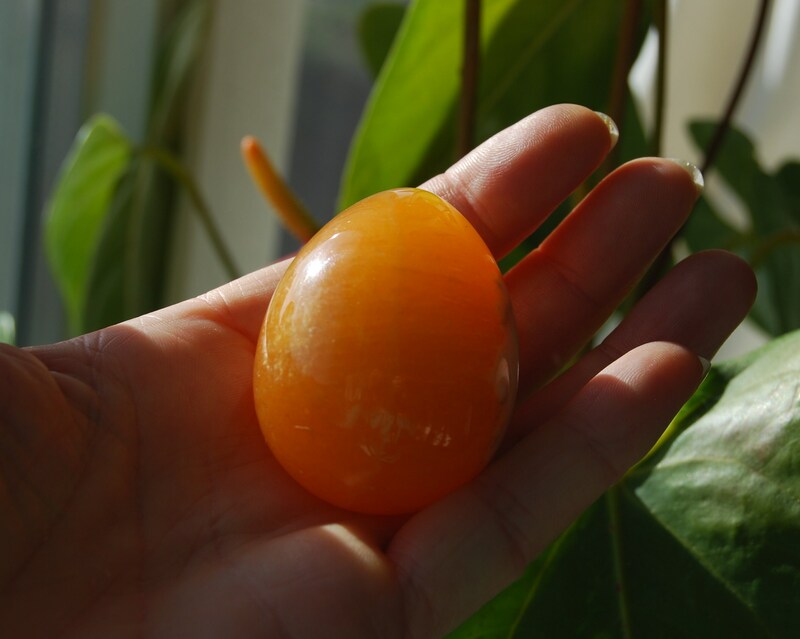 Same size as usual egg.